1. Fitter fresher - 10th Std. 2. 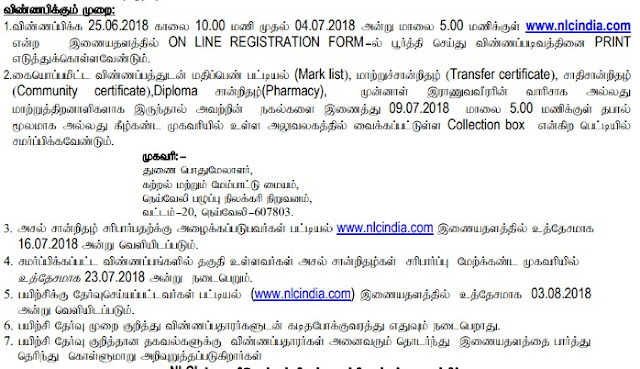 Electrician fresher - 10th Std. 3. Welder fresher - 10th Std.